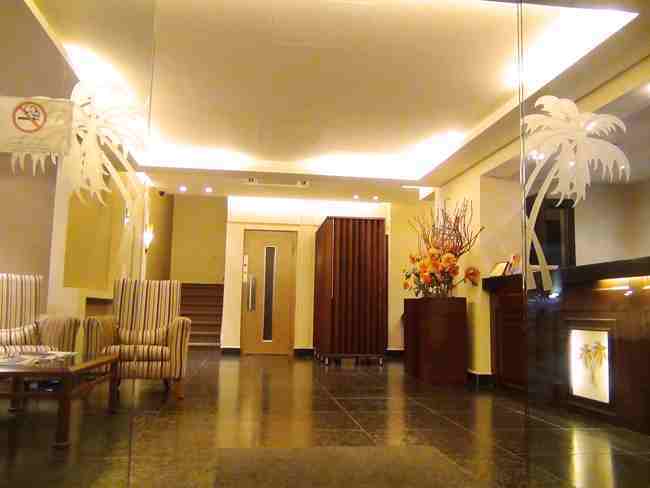 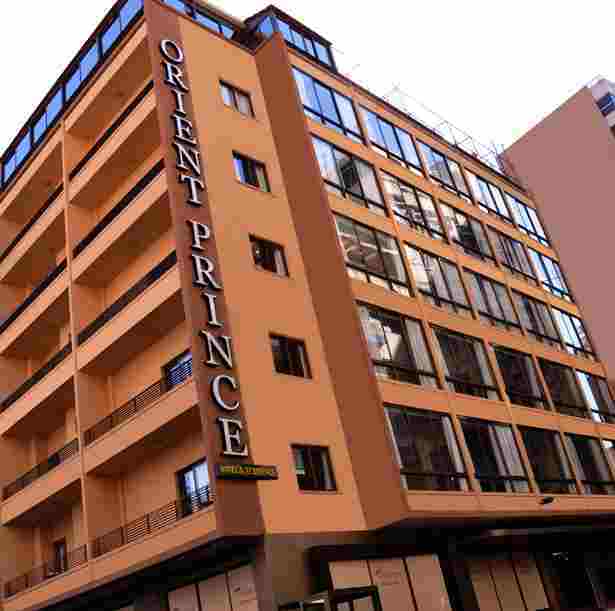 Hotel Orient Prince is located in the heart of Hamra, one of Beirut's most famous areas. 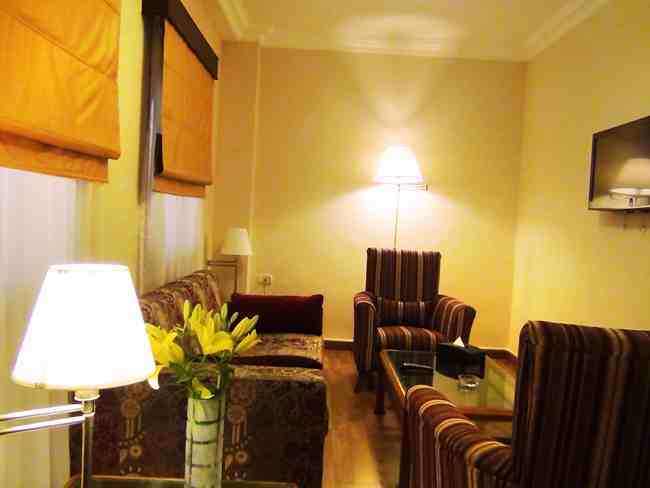 Hamra & Makdessi streets are almost accross the street, with their shops, pubs, restaurants & cafes. 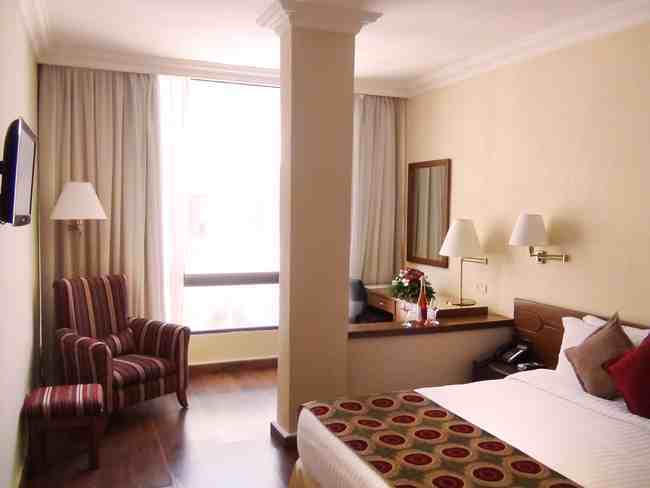 The Hotel is only 15 minutes from Beirut International Airport. 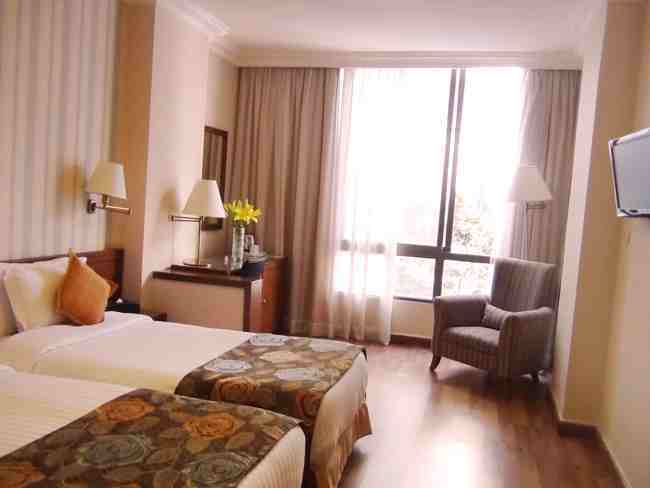 Orient Prince features 33 rooms & 8 suites. 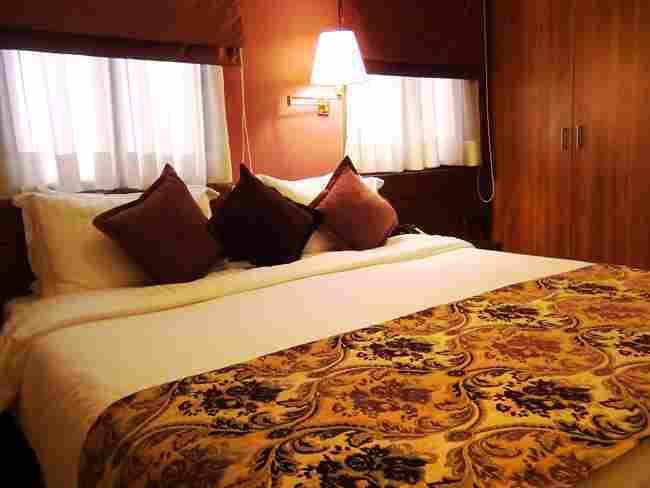 Recently renovated, the Hotel offers the facilities & amenities that will ensure you a pleasant & comfortable stay. 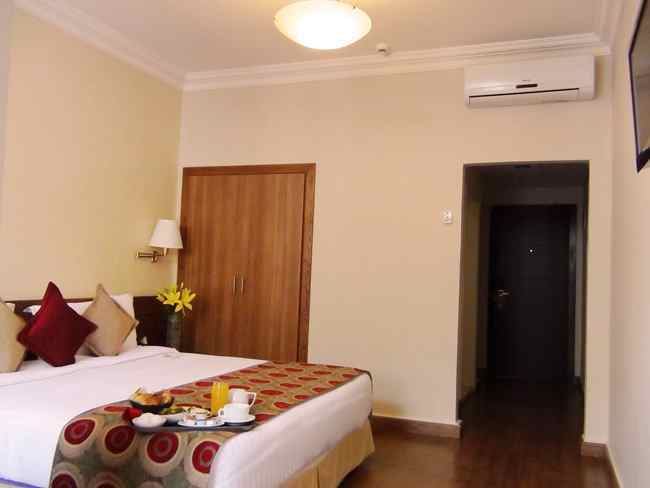 You will enjoy your stay in this comfortable environment & the firendly staff who will take good care of your well being.